We are India’s largest camera equipment rental services provider. 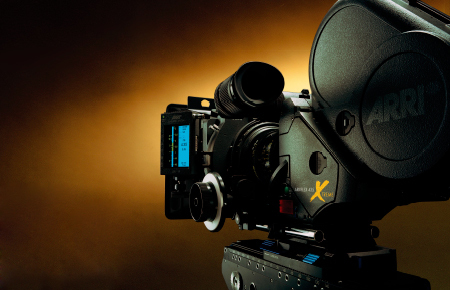 With a dedicated 10,000 square foot state-of-the-art facility, we offer innovative digital cinema solutions, latest high-end cameras and equipment including expert technical support to film makers. Prime Focus was the first to introduce cameras like Alexa, Sony F65, Red Epic and Red Scarlet to the Indian market.